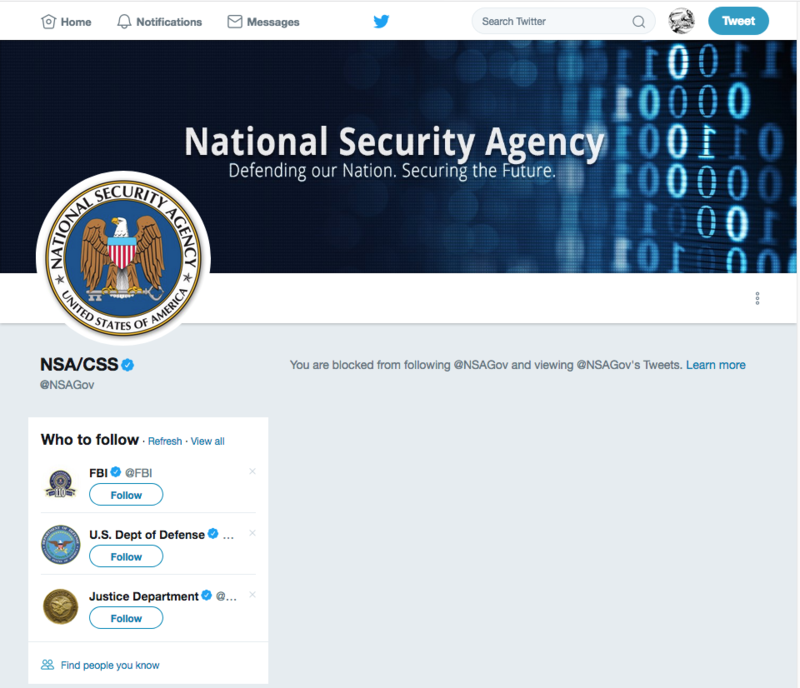 Update (12 November 2018): The NSA has not responded to our inquiry and continues to block AntiPolygraph.org on Twitter. Rogers made the remark during an appearance on Monday, 3 November 2014 at Stanford University in response to a question by professor of political science Scott Sagan, who asked what Rogers has done in terms of background checks, security clearances, and personnel reliability programs to preclude another security breach like Edward Snowden’s. So, I remind the workforce, we all signed up to a higher level of scrutiny and a higher level of security. We all know that that’s part of the job. We all agree to that. Whether it’s polygraphs, whole lots of other things that we do–I mean, I can’t stand ’em. I’ll be the first to admit I hate ’em, but it is as…but I acknowledge that it’s a good tool for us, and if I’m gonna do this, I go into it with my eyes open even though part of me goes, “Oh man, I’ve got to sit down and get wired to a machine.” ‘Cause we have one standard for all of us. It doesn’t matter if you’re the four-star running the organization, or you’re a junior individual. I’ve got one standard for all of us when it comes to the security framework. Rogers also seems to suggest that he’s setting an example for his employees: everyone from the highest to the lowest ranking at NSA has to take the polygraph. But it’s not really the same. When the director of the NSA sits for a polygraph “test,” it’s the polygrapher’s job that’s on the line. No director of the NSA need fear failing a polygraph. The same is not true for those further down the food-chain, for whom a false-positive outcome is a serious risk. Snowden has also changed the way the NSA is doing business. Analysts have gone from being polygraphed once every five years to once every quarter. Update: While DIRNSA Mike Rogers says he goes into polygraphs “with [his] eyes open,” the NSA has produced a video for employees and contractors that attempts to mislead them about key aspects of polygraph screening. And NSA-affiliated personnel who attempt to open their eyes about polygraphy by researching it online may have their web browsing history intercepted and presented to them during their polygraph sessions. Federal officials gathered the information from the customer records of two men who were under criminal investigation for purportedly teaching people how to pass lie detector tests. The officials then distributed a list of 4,904 people – along with many of their Social Security numbers, addresses and professions – to nearly 30 federal agencies, including the Internal Revenue Service, the CIA, the National Security Agency and the Food and Drug Administration. Although the polygraph-beating techniques are unproven, authorities hoped to find government employees or applicants who might have tried to use them to lie during the tests required for security clearances. Officials with multiple agencies confirmed that they’d checked the names in their databases and planned to retain the list in case any of those named take polygraphs for federal jobs or criminal investigations. Moreover, many of them had only bought books or DVDs from one of the men being investigated and didn’t receive the one-on-one training that investigators had suspected. In one case, a Washington lawyer was listed even though he’d never contacted the instructors. Dozens of others had wanted to pass a polygraph not for a job, but for a personal reason: The test was demanded by spouses who suspected infidelity. The unprecedented creation of such a list and decision to disseminate it widely demonstrate the ease with which the federal government can collect and share Americans’ personal information, even when there’s no clear reason for doing so. 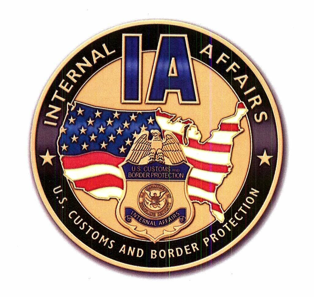 The Department of Defense (DoD) has an active criminal investigation, working with US Customs and Border Protection, into the potential training of DoD civilian polygraph examinees in the use of countermeasures and making false statements. 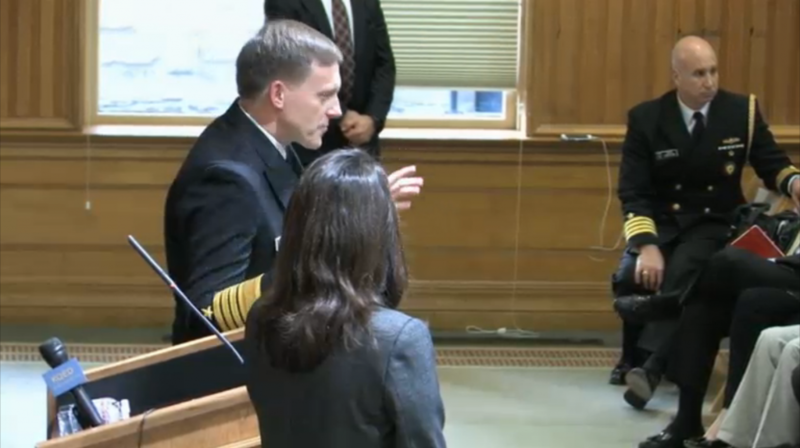 Because this is an active criminal investigation, we cannot provide any further information at this time. Taylor also reveals that NSA whistleblower Edward J. Snowden “underwent two polygraphs for his NSA job” and that “he wasn’t found to have used polygraph-beating techniques to pass them.” Of course, that’s hardly surprising. No polygraph operator has ever demonstrated any ability to detect polygraph countermeasures. A collection of polygraph community countermeasure training materials published by AntiPolygraph.org earlier this year documents that the polygraph community has no coherent methodology for detecting the kind of countermeasures explained in Doug Williams’ manual, How to Sting the Polygraph, or in AntiPolygraph.org’s free book, The Lie Behind the Lie Detector (PDF). Indeed, the very existence of Operation Lie Busters speaks to the federal government’s frustration in this regard. Taylor’s article does not mention whether Snowden’s polygraphs came before or after he began collecting the documents that he ultimately provided to journalists Glenn Greenwald and Laura Poitras. 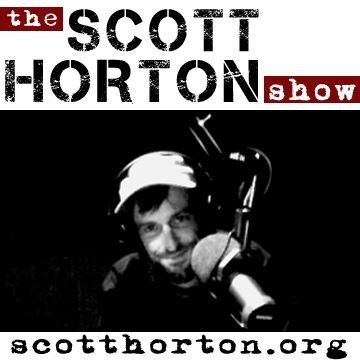 On Friday, 25 October 2013, AntiPolygraph.org co-founder George Maschke was a guest on the Scott Horton Show. 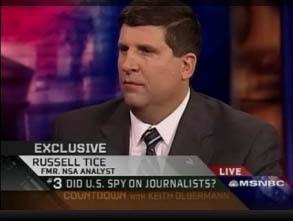 Topics covered during the half-hour interview include indications that AntiPolygraph.org has been targeted by the NSA for monitoring, the federal criminal investigation into individuals who provide instruction in how to pass a polygraph “test” (Operation Lie Busters), and why reliance on polygraphy for purposes of national security and public safety is misguided. The interview may be listened to on-line or downloaded as an MP3 file here. 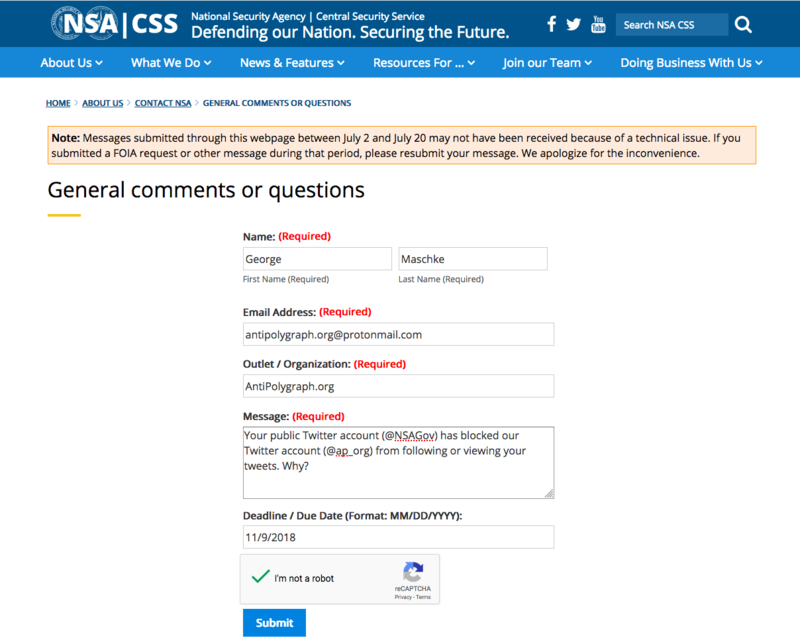 Posted on 20 October 2013 7 November 2018 Author AntiPolygraph.orgCategories PolygraphTags countermeasures, NSA, Polygraph, XKEYSCORE5 Comments on Is AntiPolygraph.org Being Targeted By the NSA? U.S. News & World Report staff writer Elizabeth Flock spoke with NSA whistleblower Russ Tice about the NSA’s polygraph practices, including how to beat the polygraph. 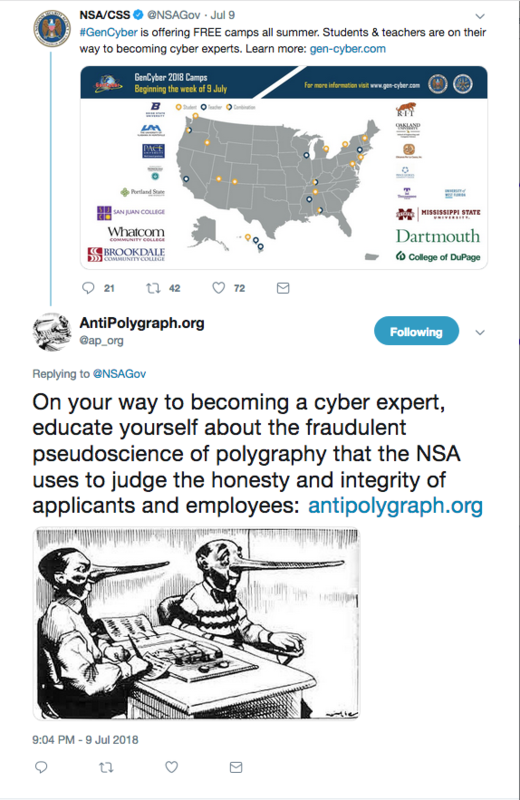 AntiPolygraph.org co-founder George Maschke was also interviewed for this article. The original source video is available here. 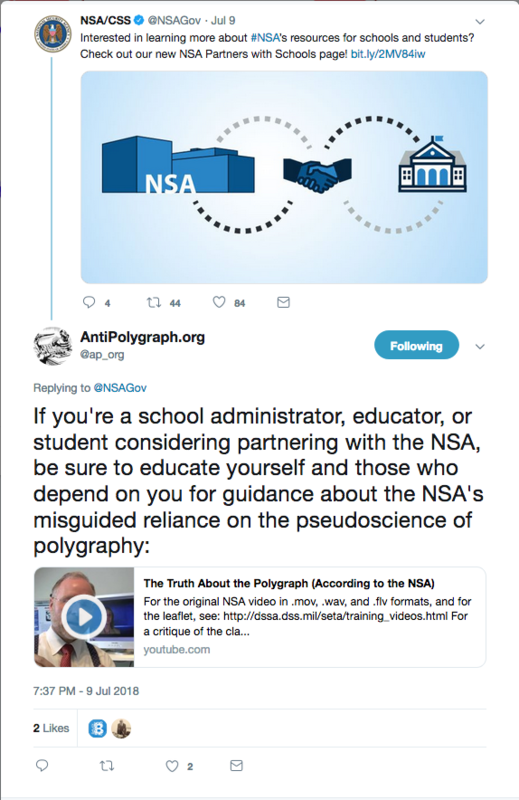 For commentary on the NSA’s accompanying polygraph leaflet, see our earlier blog post, NSA Leaflet: Your Polygraph Examination. For a thorough debunking of polygraphy, with extensive citations (including the U.S. Government’s own polygraph literature) that you may check for yourself, see AntiPolygraph.org’s free book, The Lie Behind the Lie Detector (1 mb PDF). And for discussion of polygraph matters, see the AntiPolygraph.org message board. 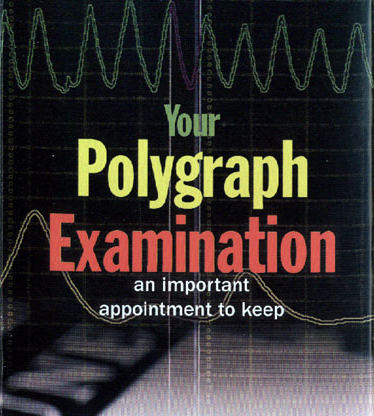 AntiPolygraph.org has obtained a copy of an NSA leaflet (1.7 mb PDF) titled, “Your Polygraph Examination: An Important Appointment to Keep.” This leaflet, which has blanks for filling in the time, date, and place of an appointment, merits some discussion.